This entry was posted in 列书单 and tagged 东野圭吾, 孤独小说家, 恶意, 斯普特尼克恋人, 村上春树, 石田衣良, 虚无的十字架 on August 16, 2016 by wangleheng. This entry was posted in 列书单 and tagged 假如明天来临, 奥姆斯特德, 帝国的时代1875~1914, 波斯帝国史, 西德尼·谢尔顿, 霍布斯鲍姆 on July 1, 2016 by wangleheng. This entry was posted in 列书单 and tagged 为你，耶路撒冷, 北京1643, 北京1644, 多米尼克·拉皮埃尔, 安迪·威尔, 徐小疼, 火星救援, 莱·科林斯 on February 4, 2016 by wangleheng. This entry was posted in 列书单, 咬文嚼字 and tagged 东野圭吾, 推理小说, 魔球 on January 3, 2016 by wangleheng. This entry was posted in 列书单 and tagged 三十年战争史, 亲吻与诉说, 康州美国佬大闹亚瑟王朝, 我在通用汽车的岁月, 爱德华的奇妙之旅, 重新定义公司, 银河帝国, 麒麟之翼 on October 19, 2015 by wangleheng. This entry was posted in 列书单 and tagged 国境以南 太阳以西, 斯蒂芬·金的故事贩卖机, 谢灵运, 金融的逻辑, 香水 on June 26, 2015 by wangleheng. This entry was posted in 列书单, 创业时代, 流水帐 and tagged 90后, 世界观, 公务员, 创业, 教父, 赵柏闻 on February 23, 2015 by wangleheng. 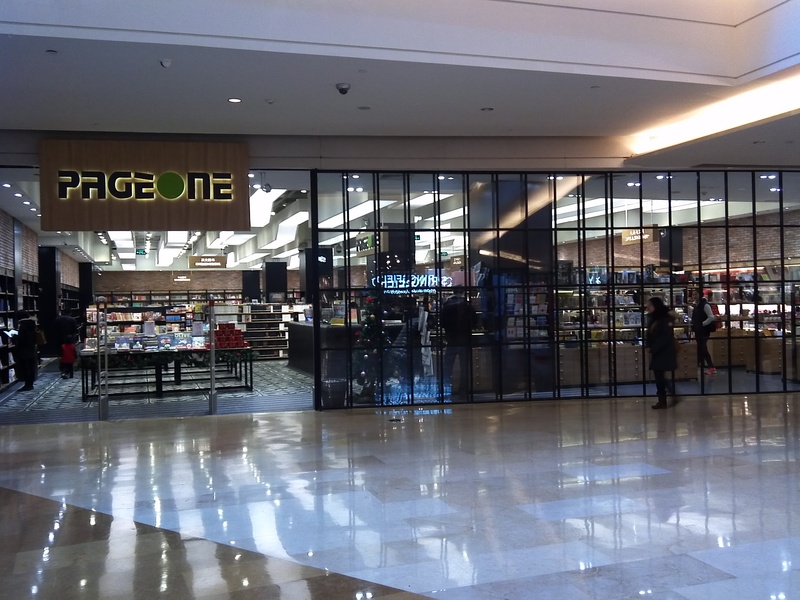 This entry was posted in 列书单, 咬文嚼字, 流水帐 and tagged Page One书店, 权力与荣耀, 格雷厄姆·格林, 碎片，令人怀念的1980年代, 蓝房子 on December 22, 2013 by wangleheng.